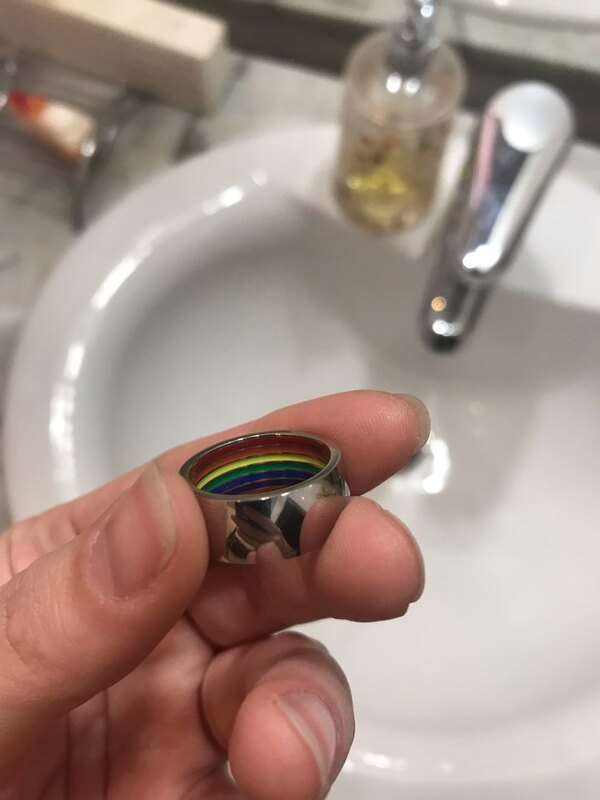 This Stainless Steel Inner Rainbow Ring is absolutely lovely, and it will be the perfect gift, either for you or for someone special. 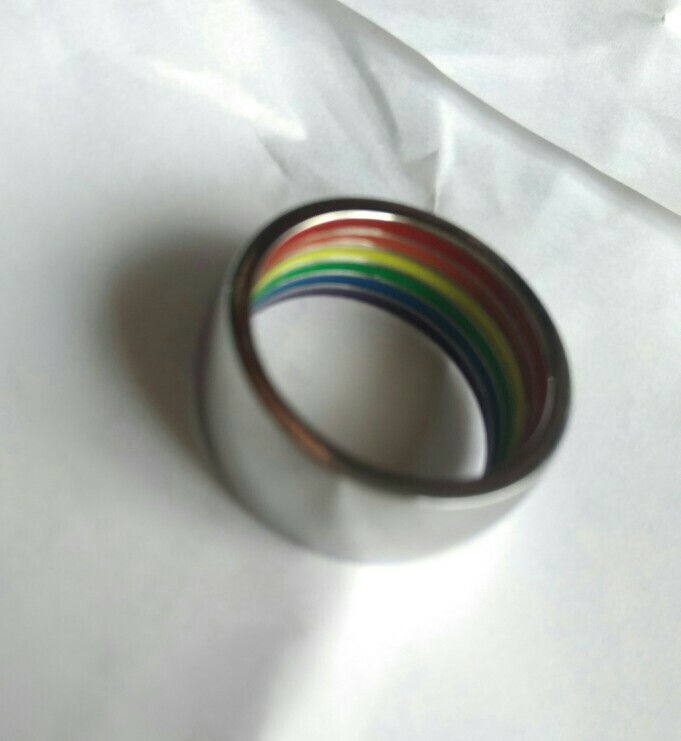 Being made of stainless steel, you can be sure that it will keep its brightness for a long time, and that is how you will remember that special occasion that led you to buy it. 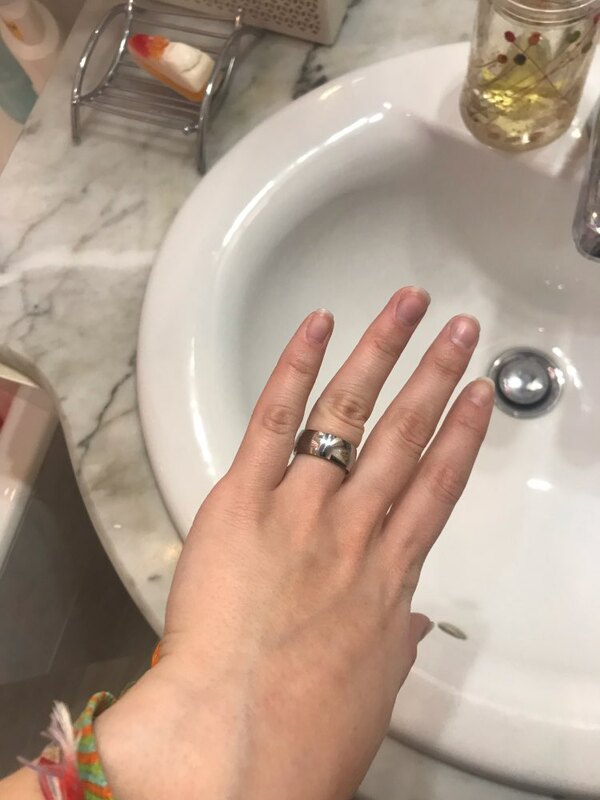 If you are reading this, it is likely that you are interested in this beautiful ring, so don’t miss this opportunity and ACT NOW. *The discount will be applied automatically at checkout, just click the PROCEED TO CHECKOUT button after adding the products to your cart. **Why would you need to buy 2, 3, or 4? Well, we all have a friend, a relative, or someone special that we know would love a gift like this. 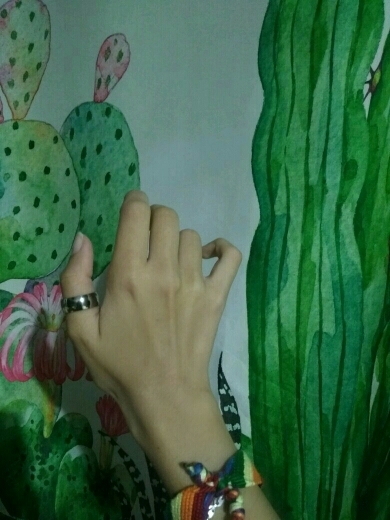 The ring is just wonderful, fast delivery, everything is fine.